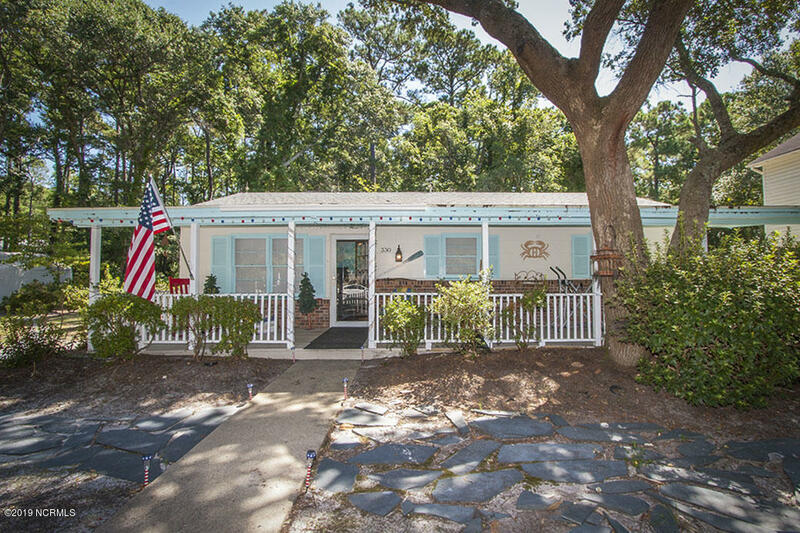 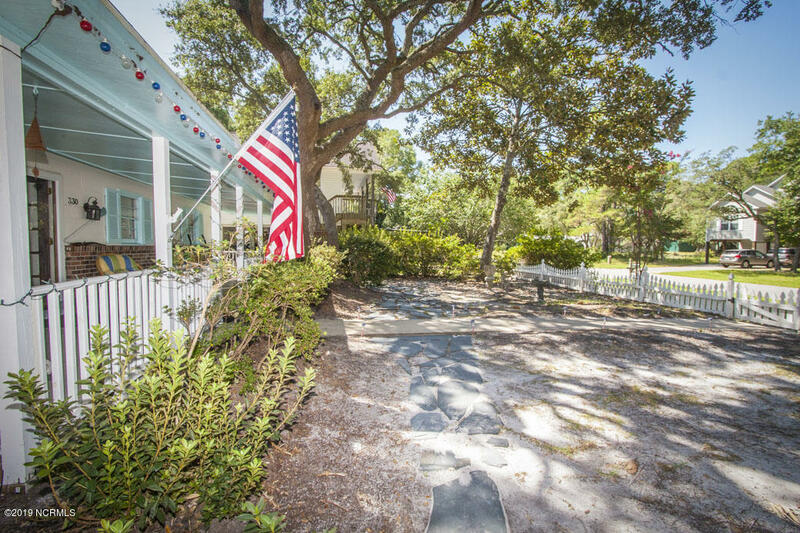 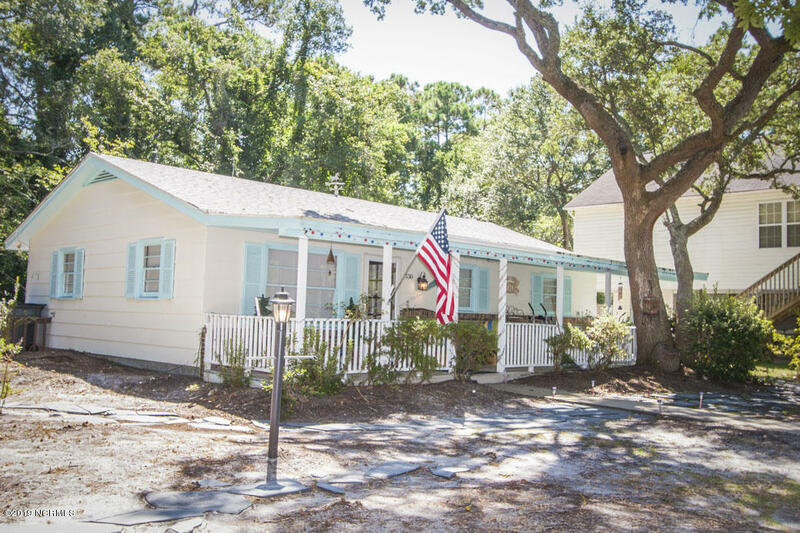 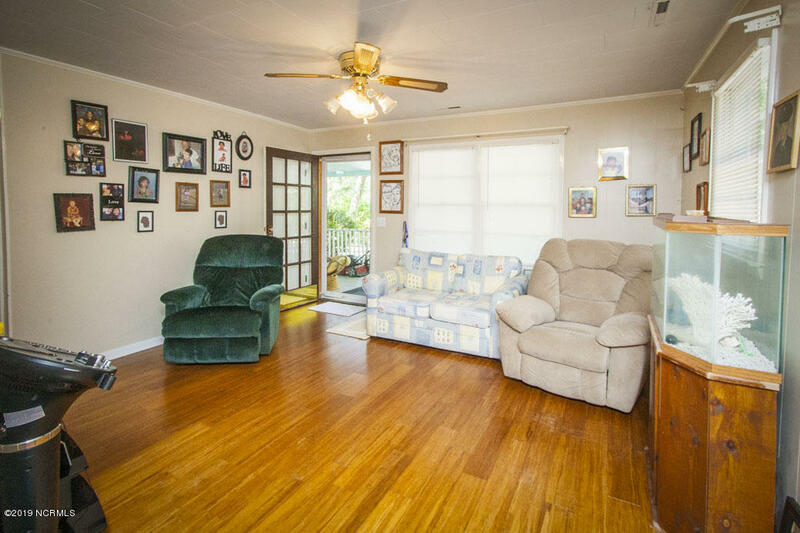 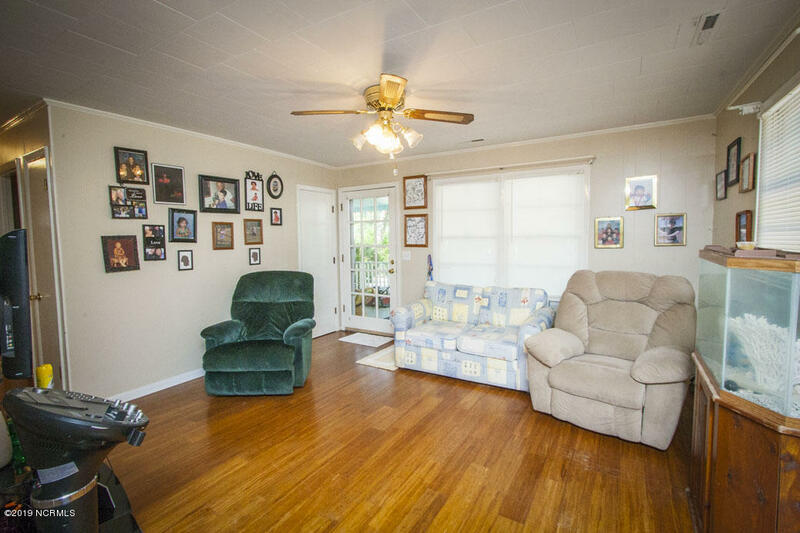 Enjoy coastal living from your huge rocking chair front porch, or open deck at ground level. 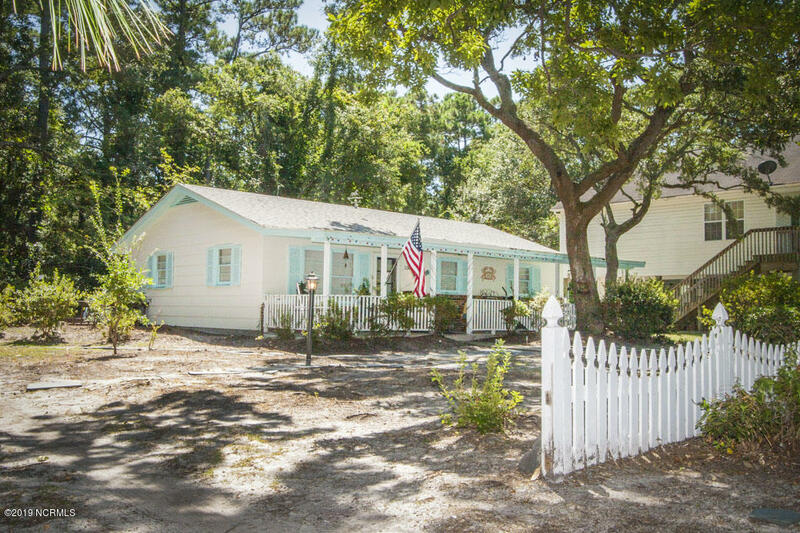 This is one story island living at its best! 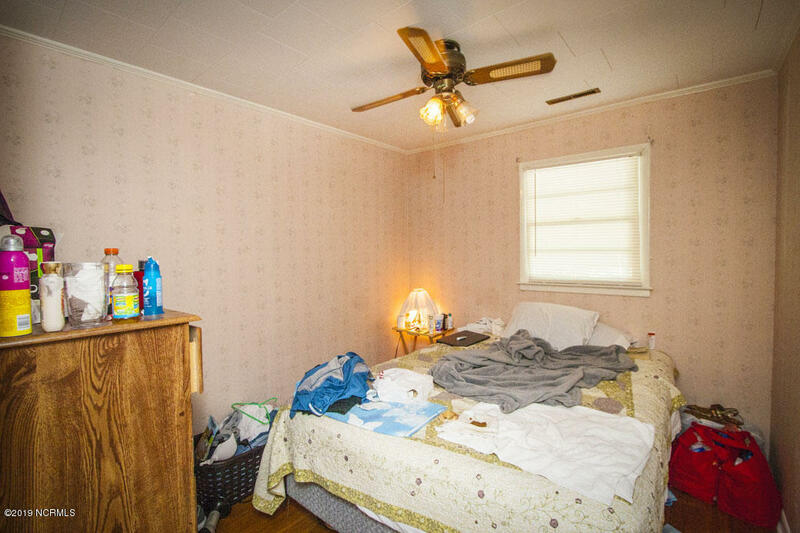 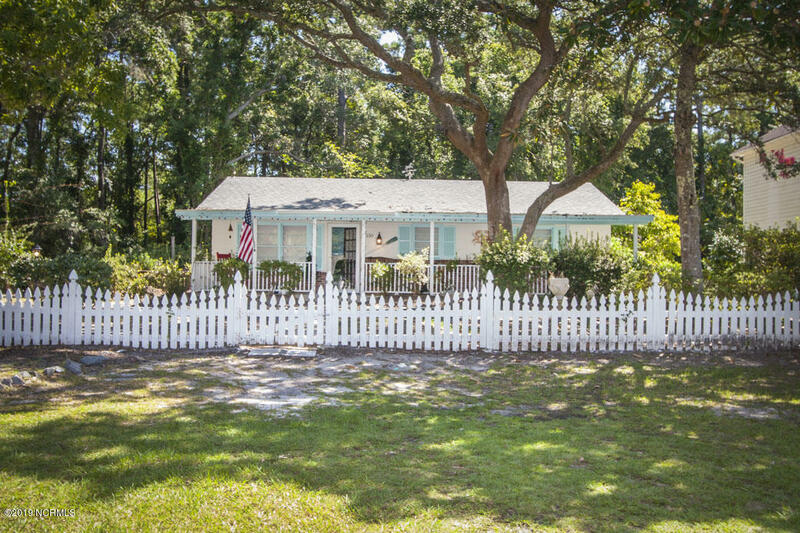 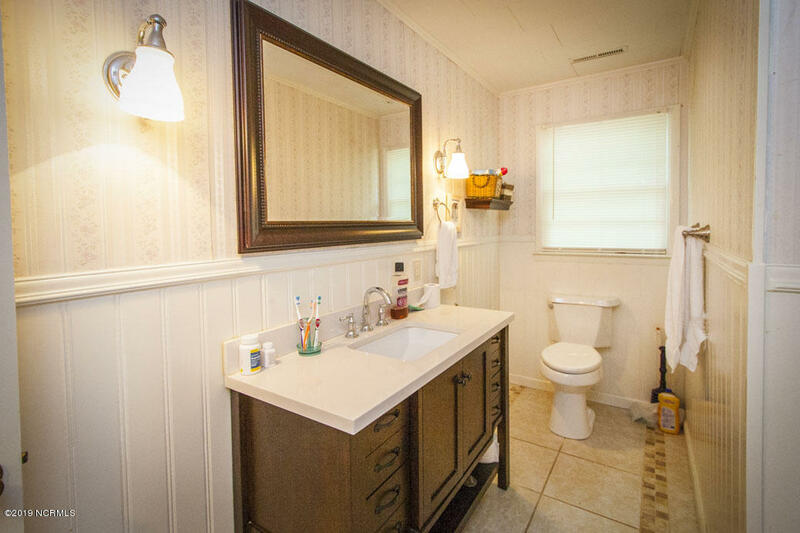 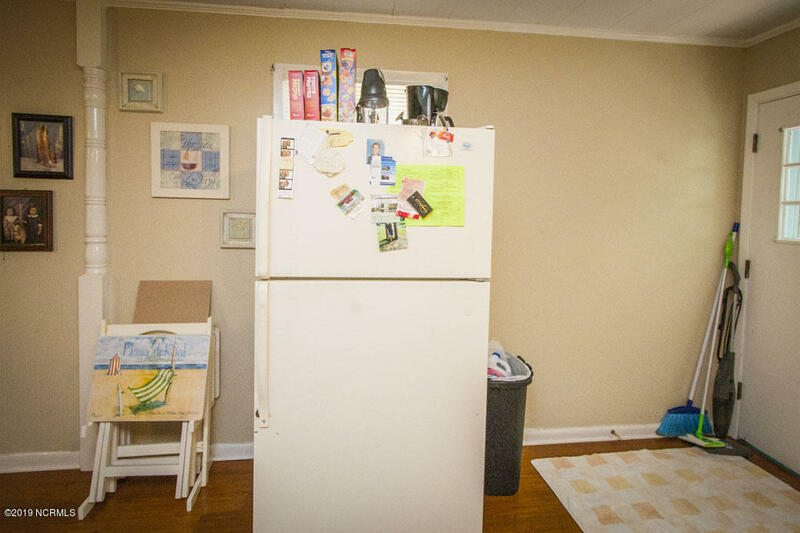 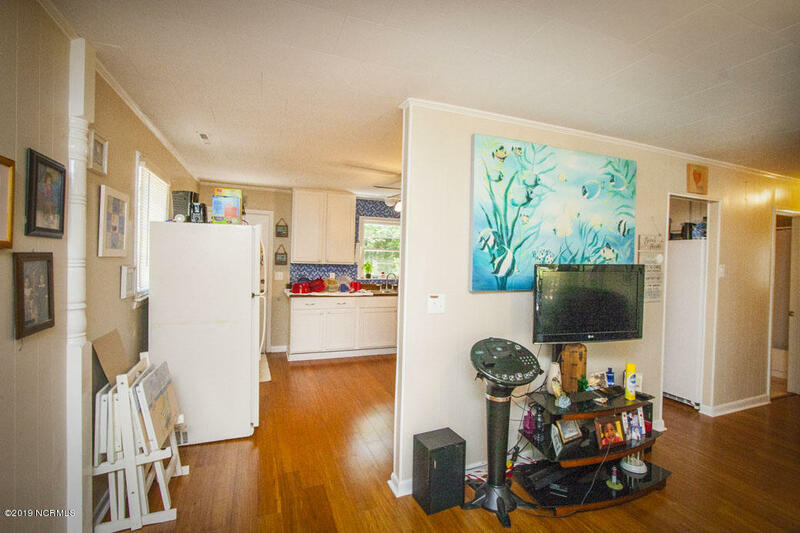 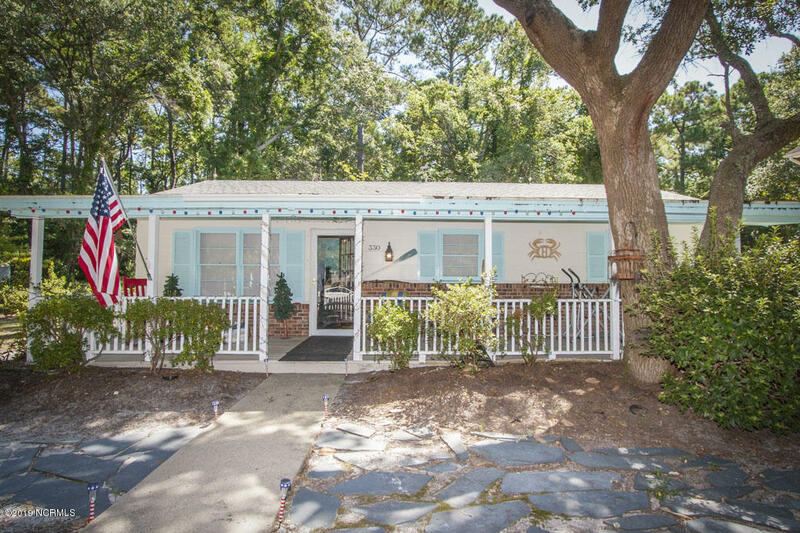 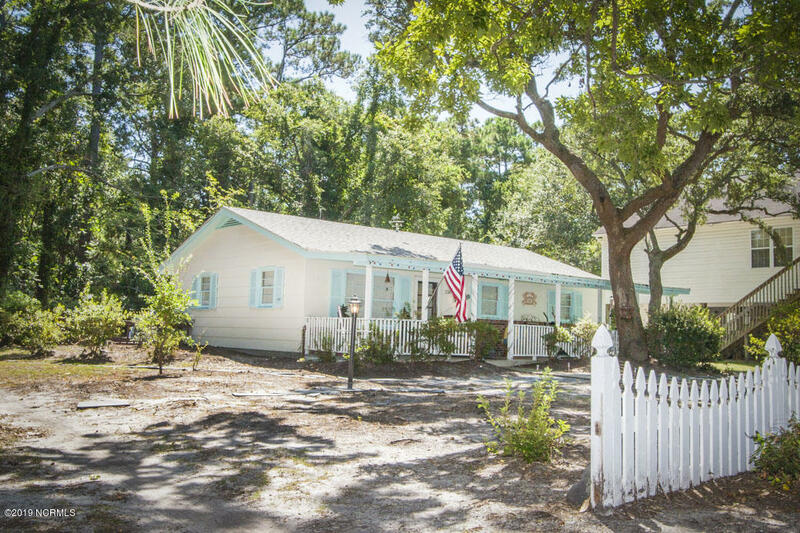 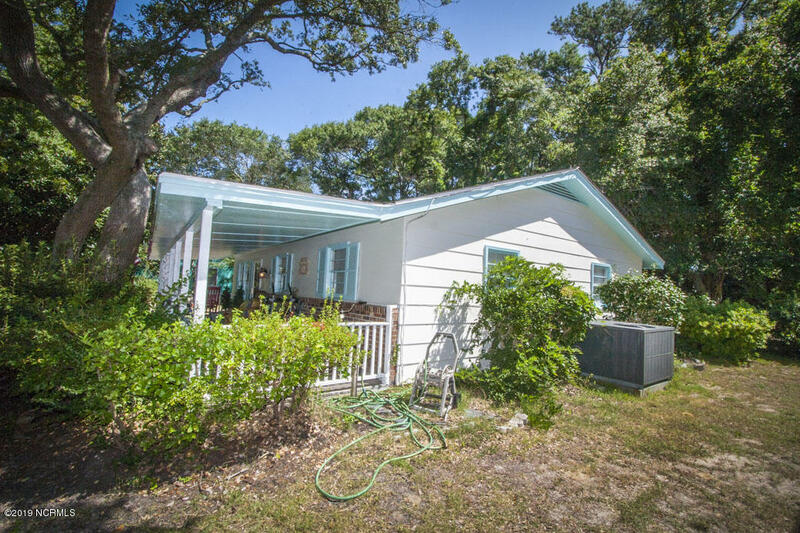 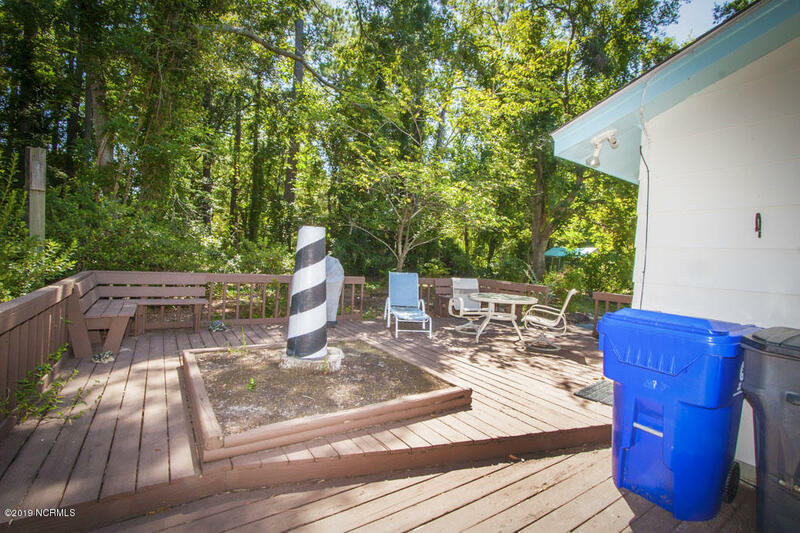 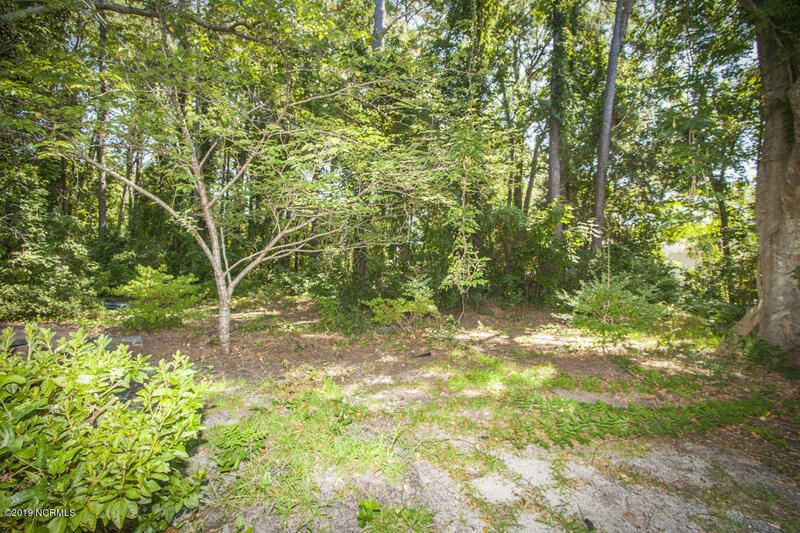 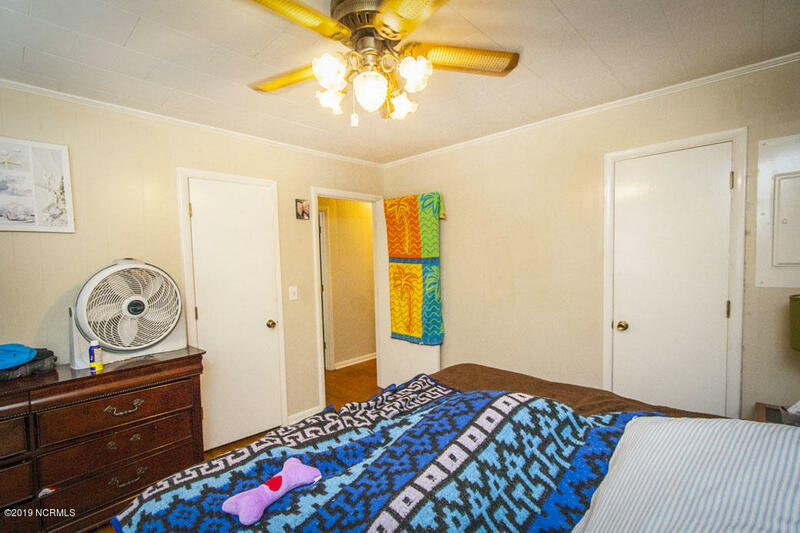 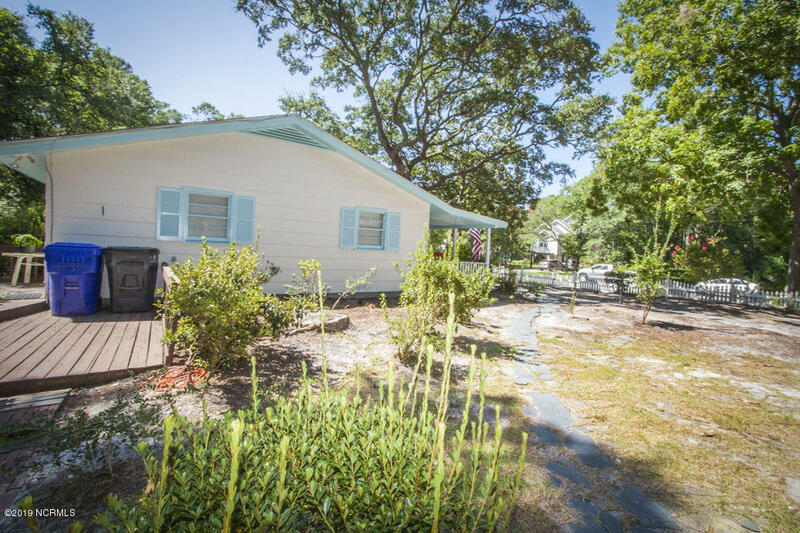 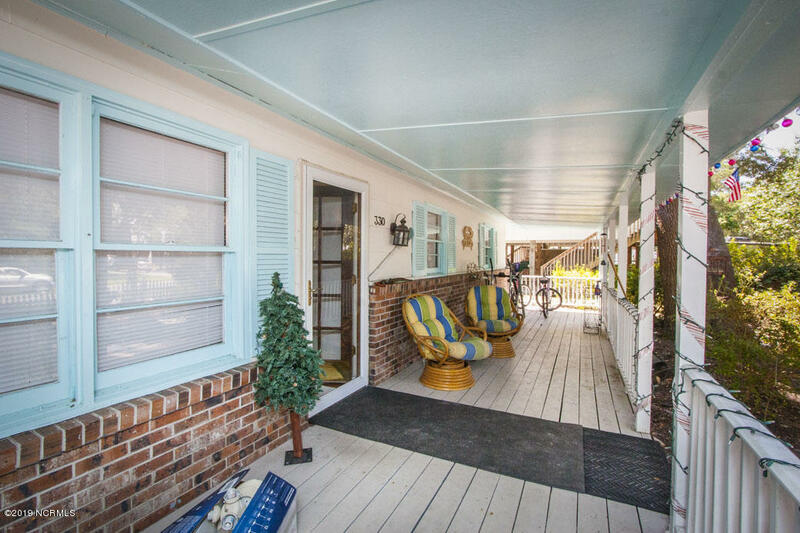 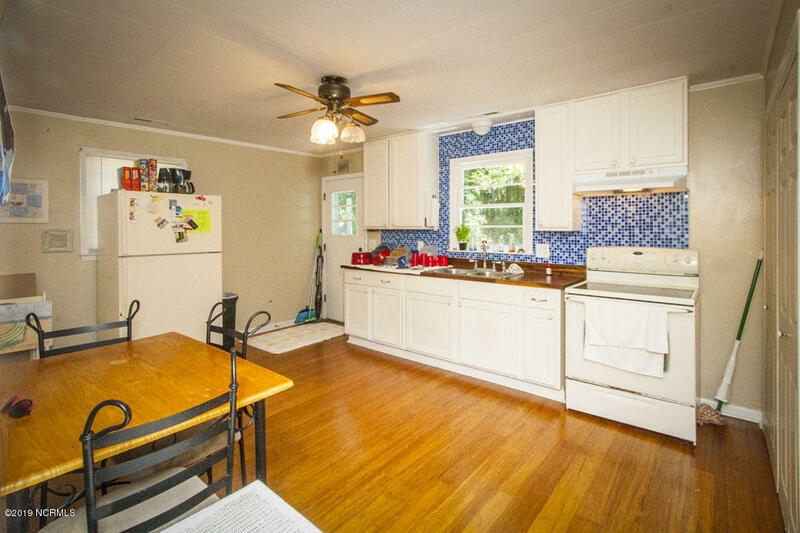 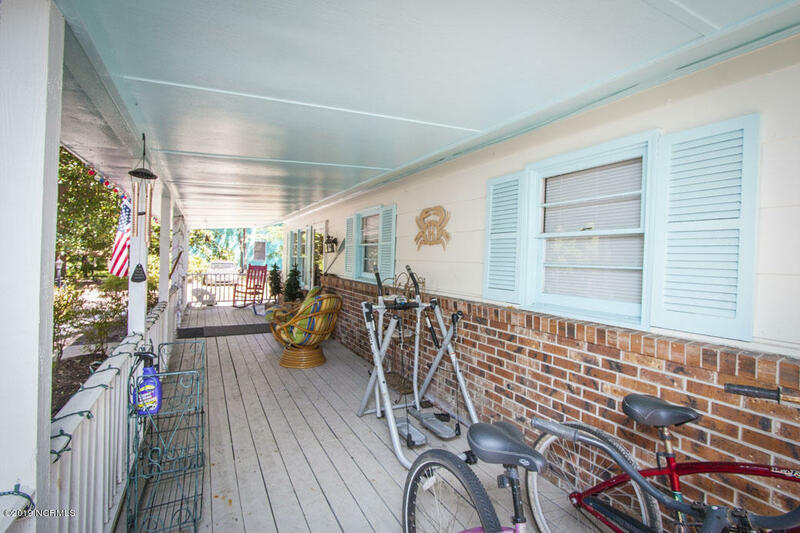 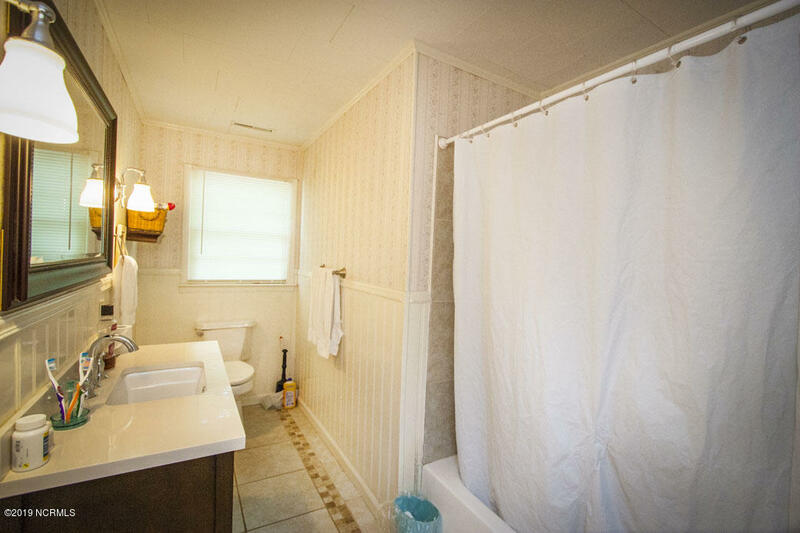 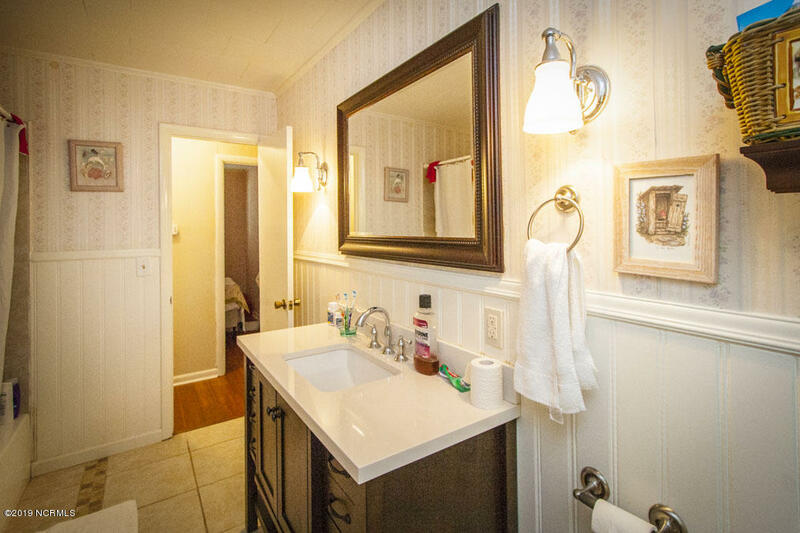 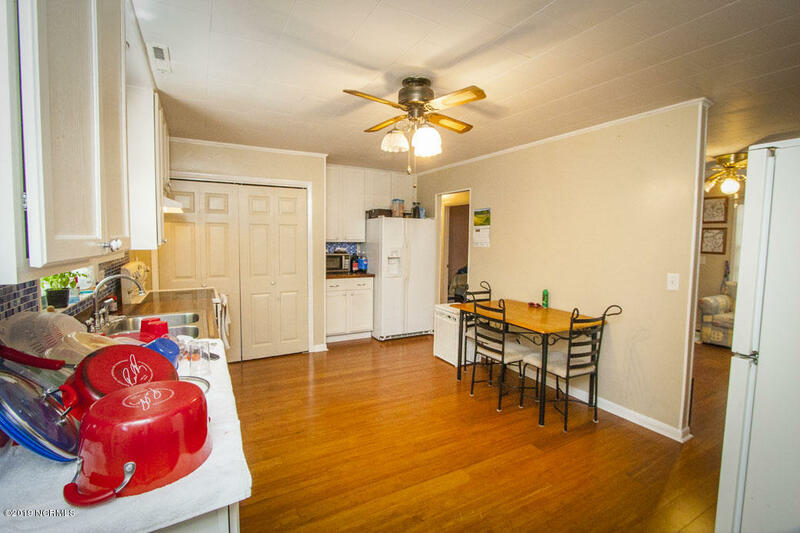 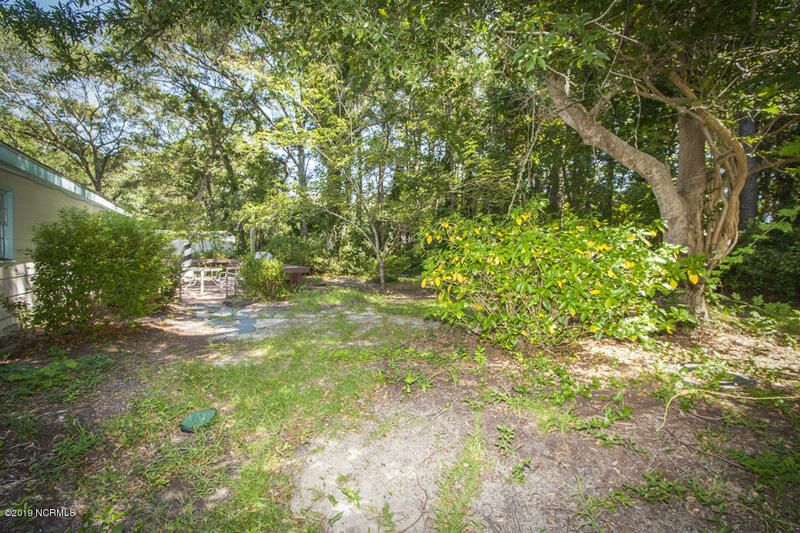 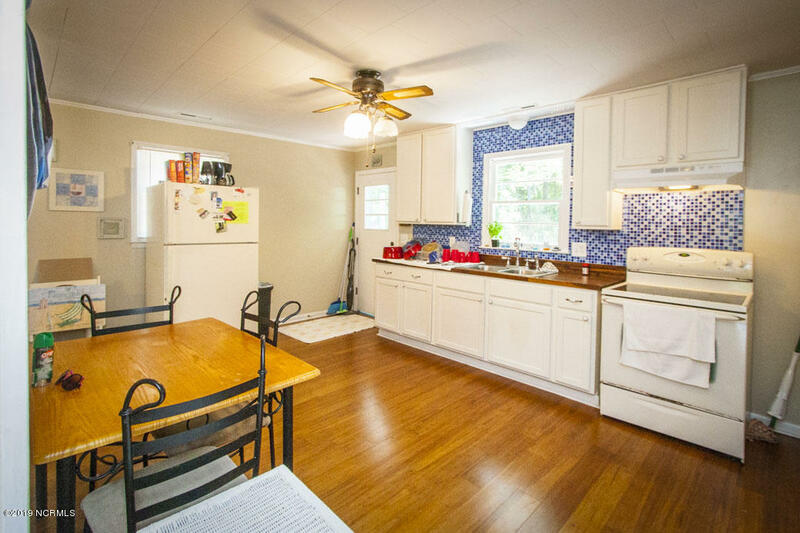 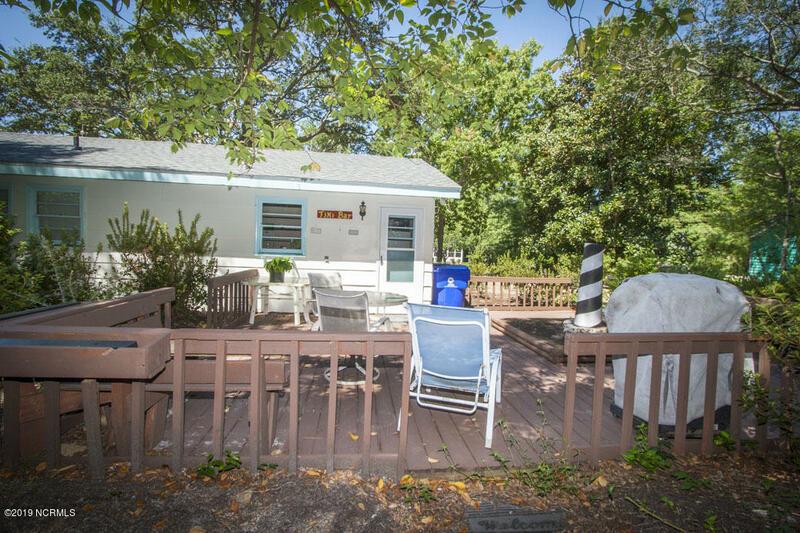 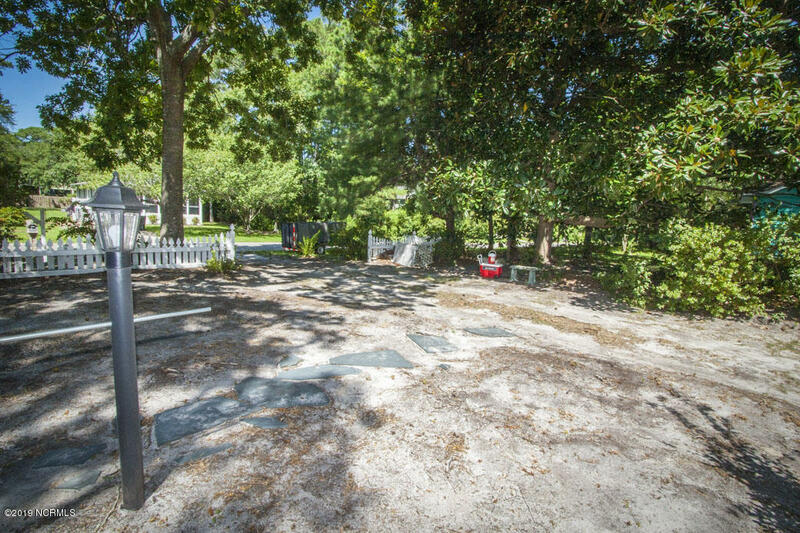 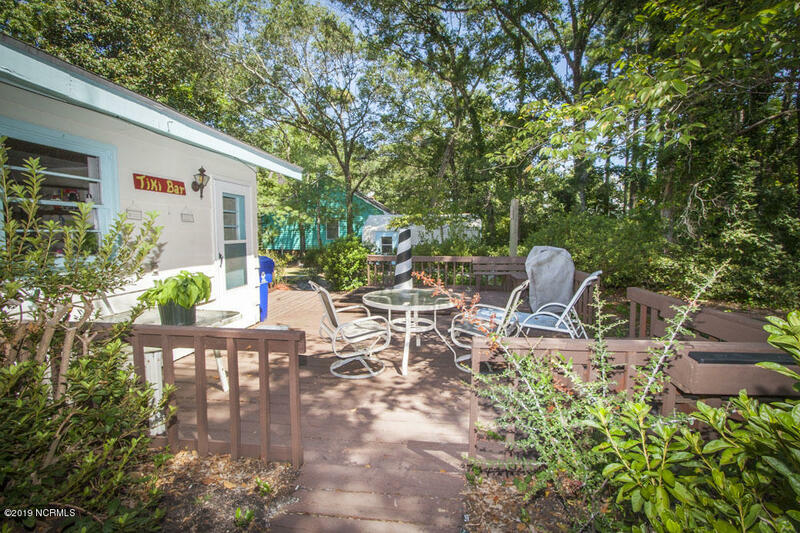 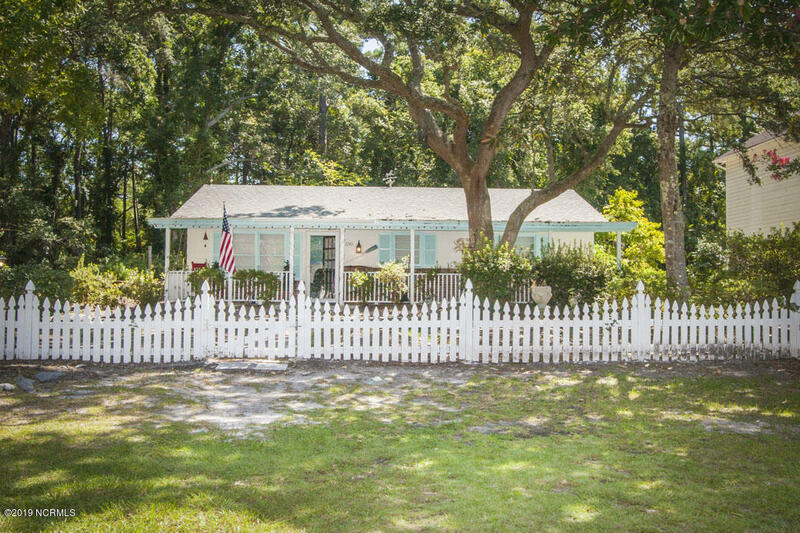 This beach cottage is close to the ICW and one street over from direct beach access. 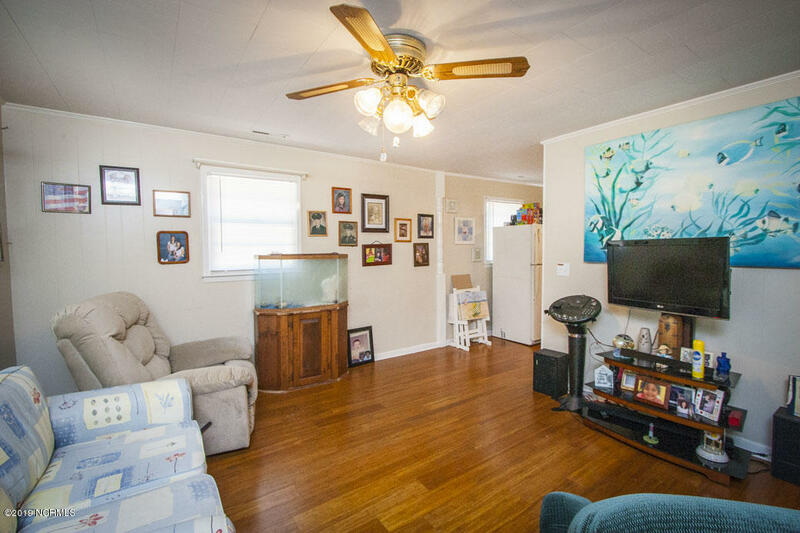 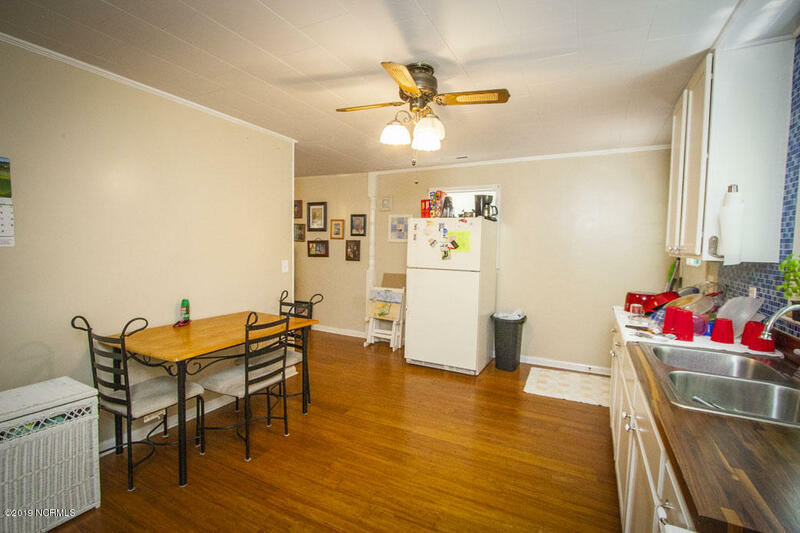 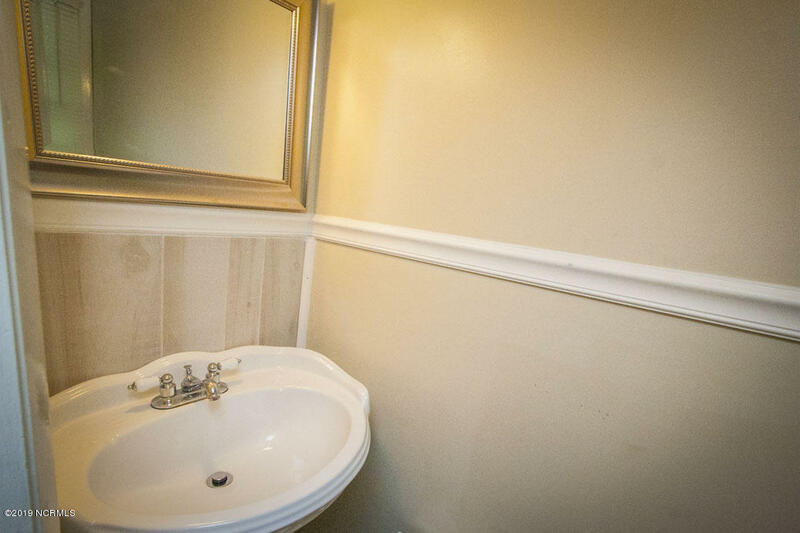 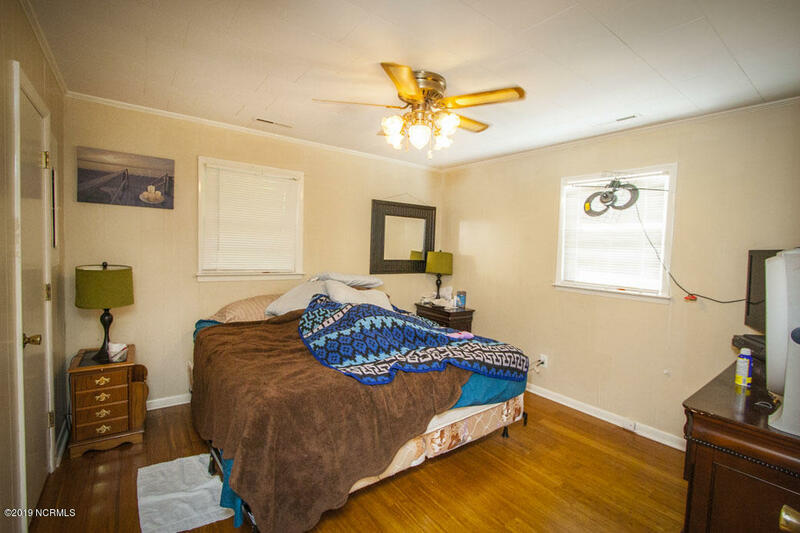 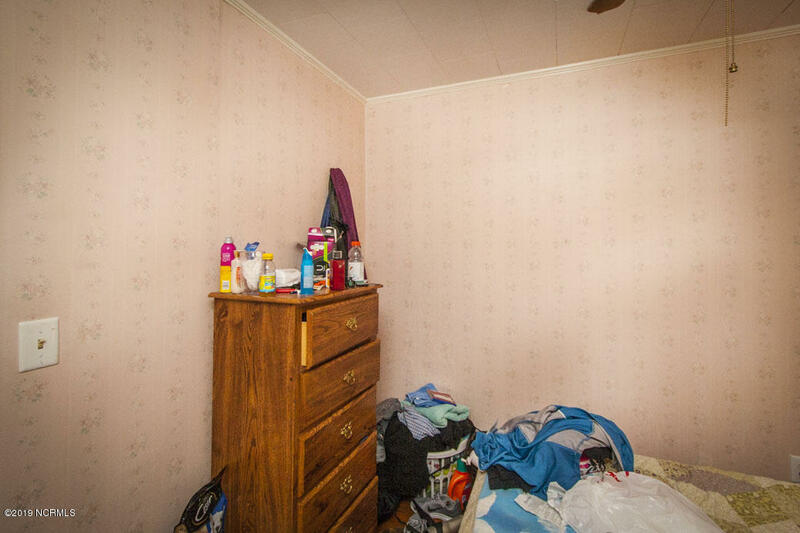 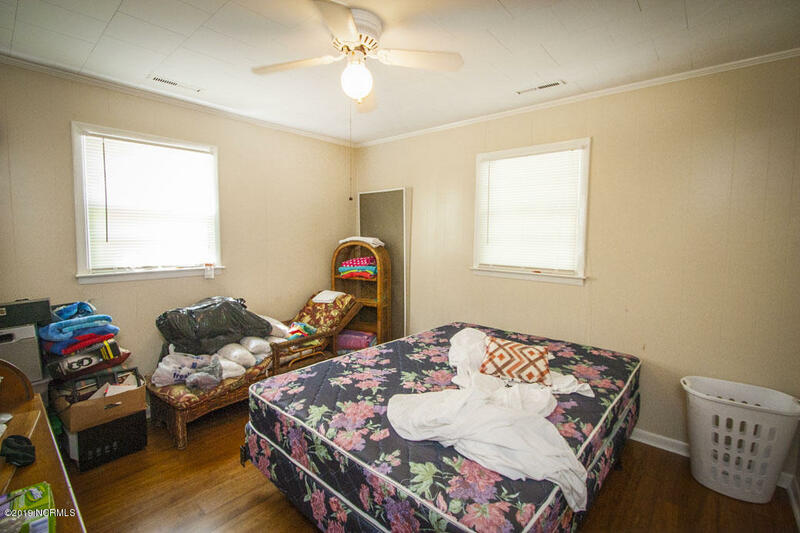 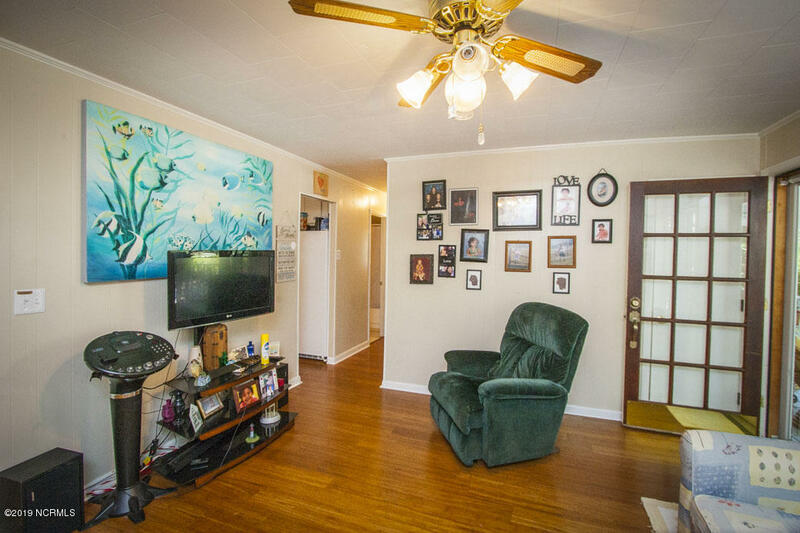 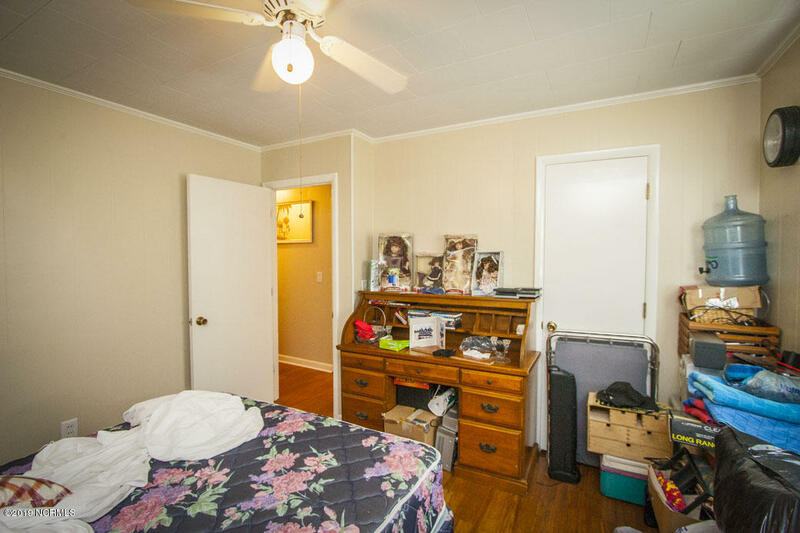 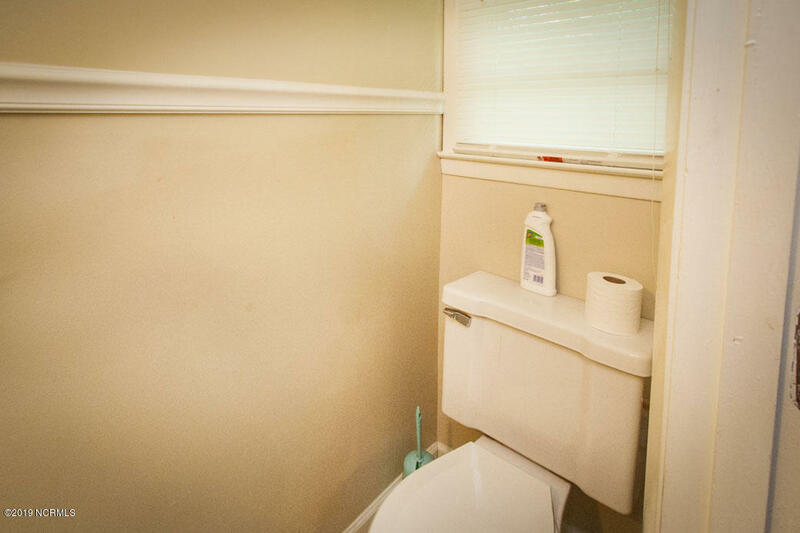 Whether you are looking for an investment, second home, or permanent residence, this property has so much to offer. 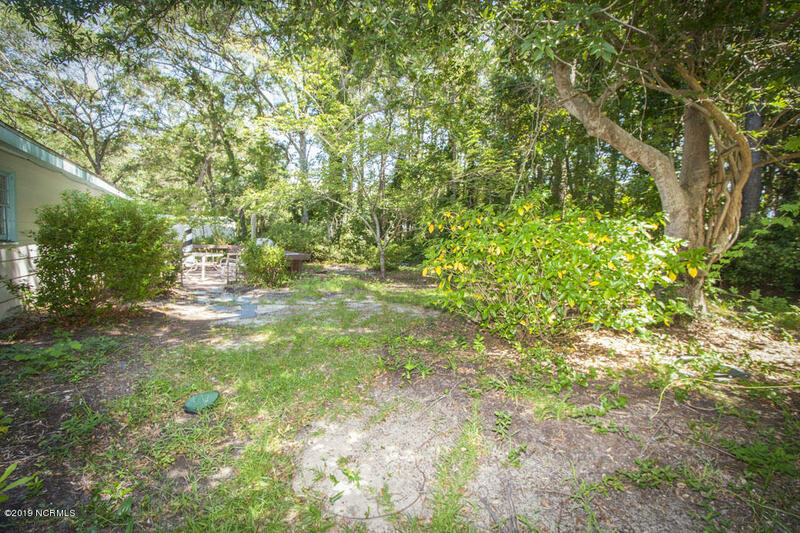 This central island location does not require flood insurance, and is only about 14 blocks to the public boat ramp, a few blocks from restaurants and the grocery store. 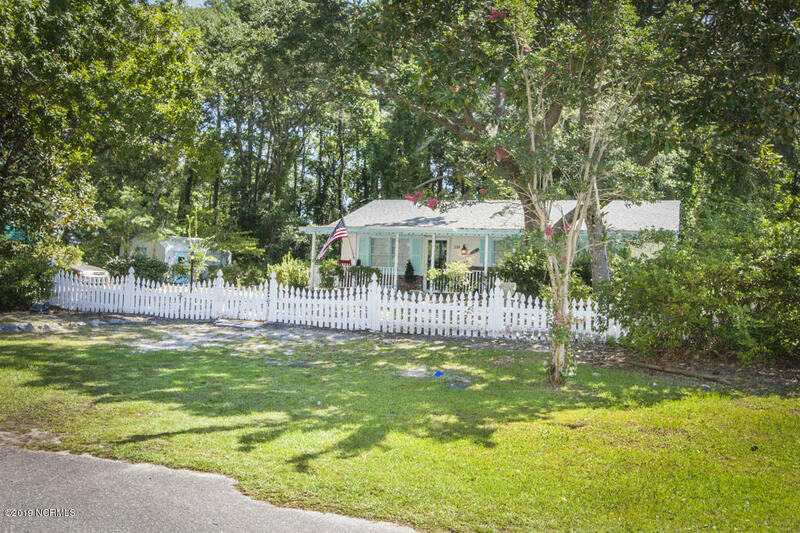 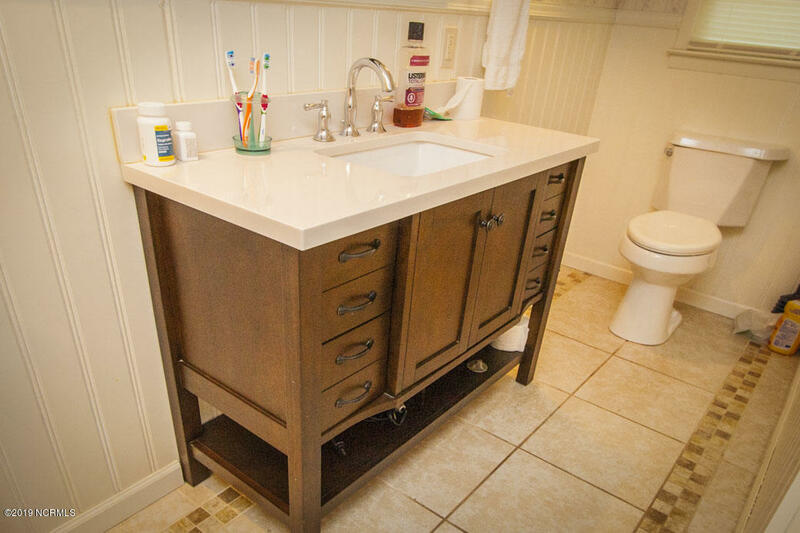 Listing courtesy of Lynda Haraway Group, Inc.